For commercial window cleaning we use one main method of cleaning; a telescopic water feed cleaning system supplied by a de-ionised water tank. Our staff have fully equipped vehicle’s containing high pressure washing facilities for structural and fascia cleaning. 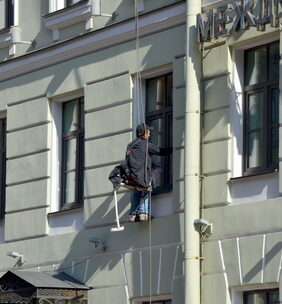 Commercial high level cleaning consists of using a pole system or a hoist, with safety equipment and harnesses. This enables us to safety clean high level piping, indoor windows and building frame work. 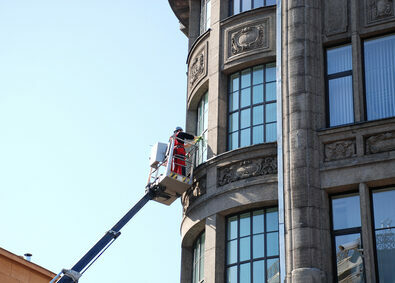 Commercial fascia cleaning is a service which can be completed internally or externally. Our staff and equipment will leave your building in top pristine condition. Commercial structural cleaning is in line with the fascia cleaning. 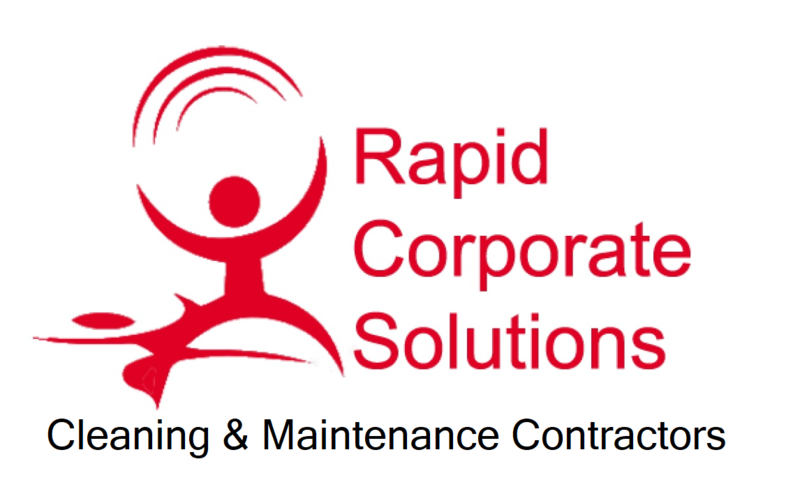 We can provide fully qualified and competent personnel to fulfil your requirements.